Mayo / Dressing There are 2 products. 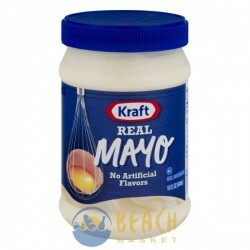 Kraft Real Mayo. Real mayonnaise. No artificial flavors. 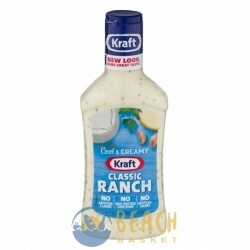 Kraft Classic Ranch. New look, same great taste! Cool & creamy. No artificial flavors. No high fructose corn syrup. No artificial colors. 16 fl oz (1 pt) 473ml. Dressing.